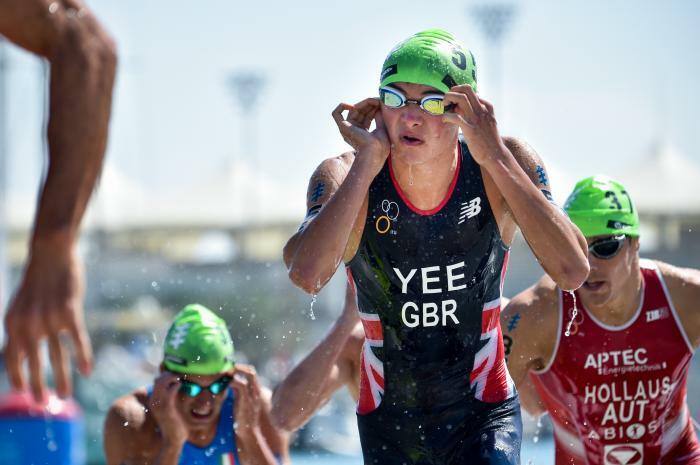 Having developed a reputation for delivering a sub-14 minute 5km, the British 10,000m Champion Alex Yee is no slouch in the water or on the bike either. 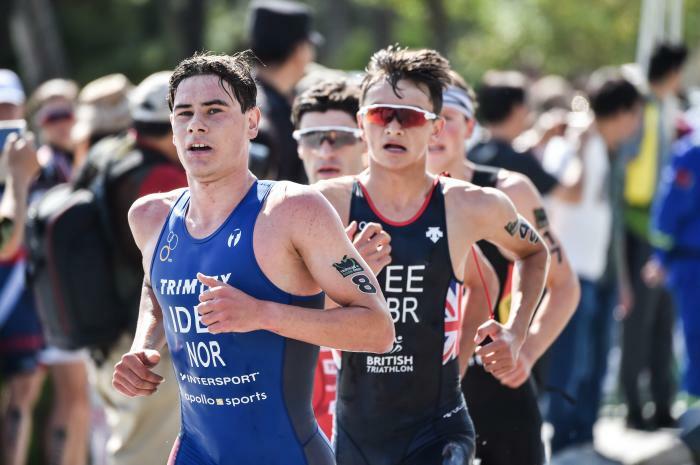 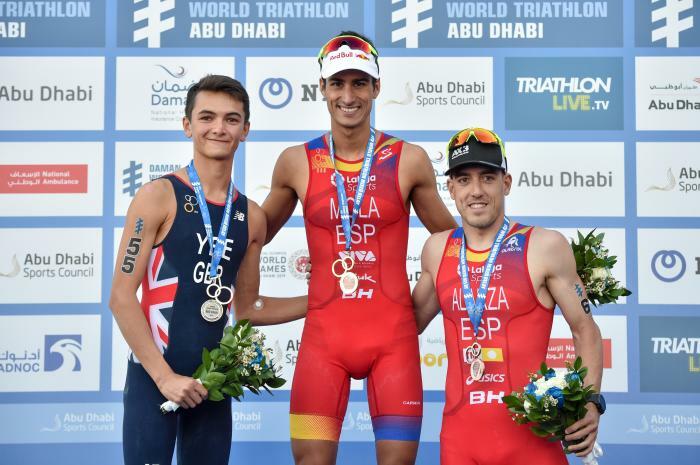 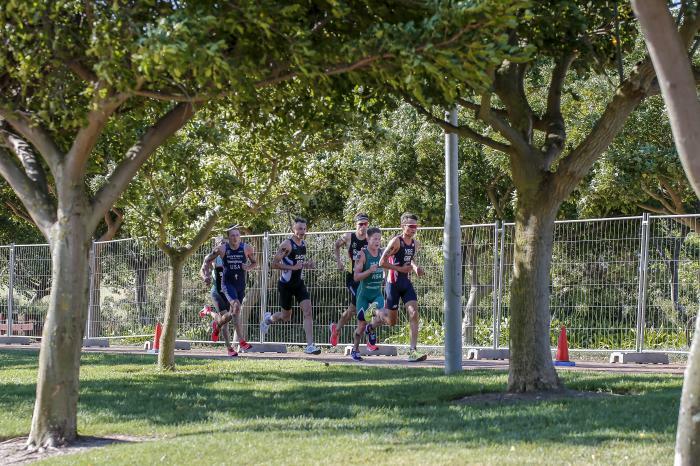 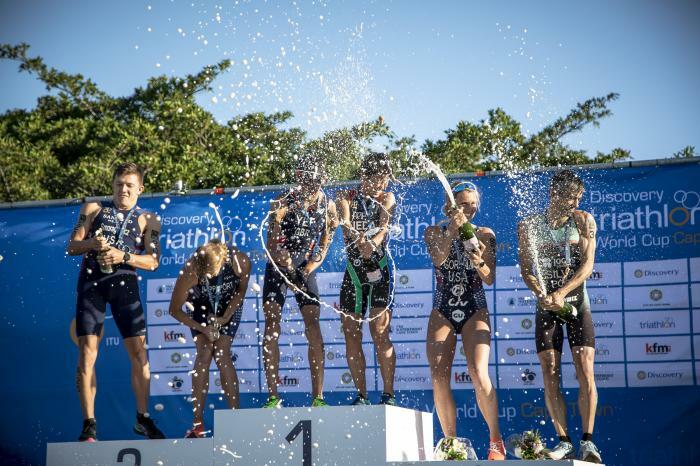 Junior European titles and 5th place in the Cozumel Grand Final in 2016 hadn’t prepared the triathlon world for what was to come. 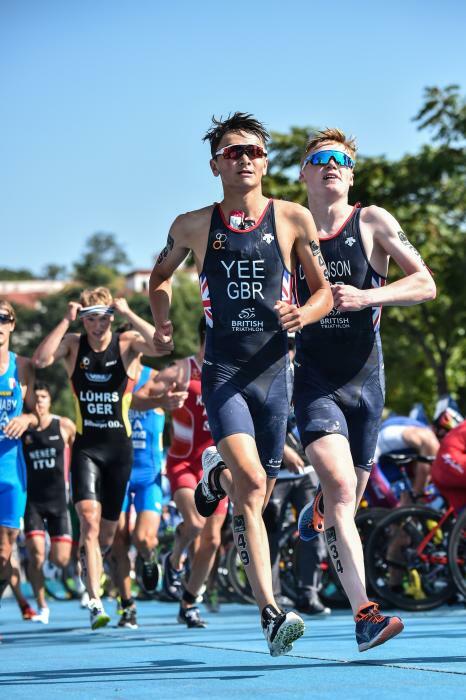 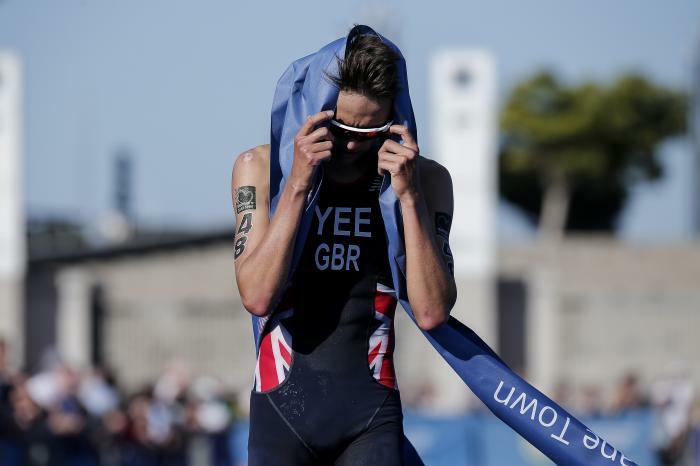 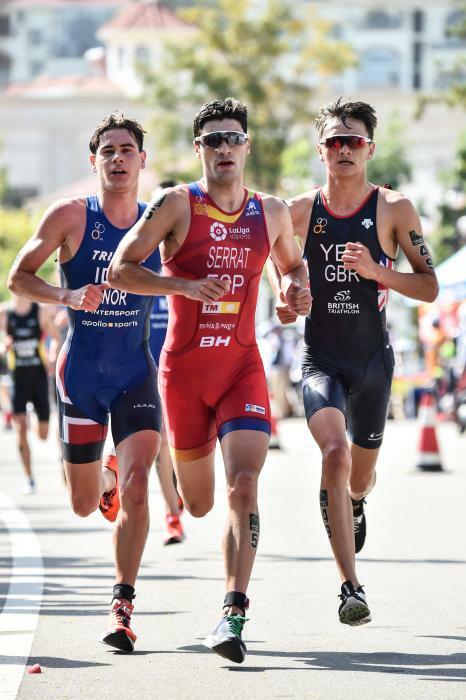 A bad accident in his first World Cup in Cagliari may have set Yee back, but to make his return race on the very same course 12 months late and finish in the top 10 showed the mettle of the young man. 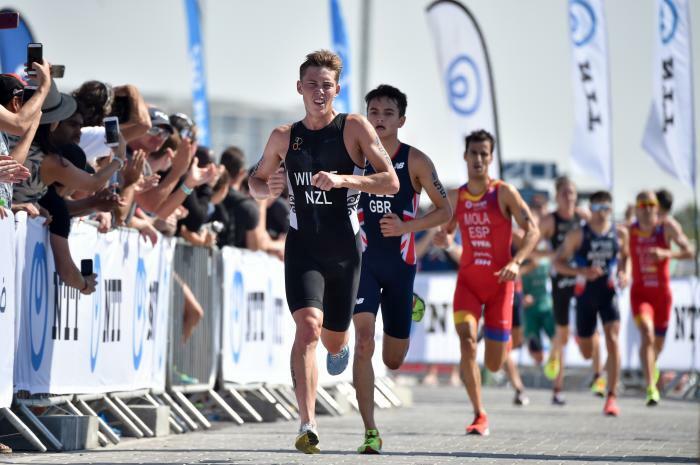 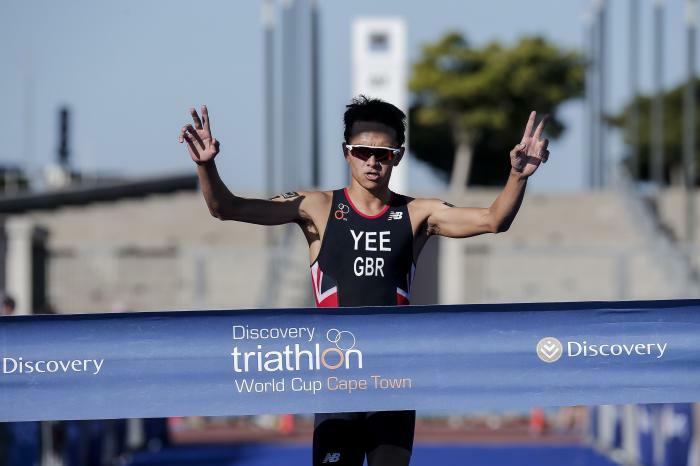 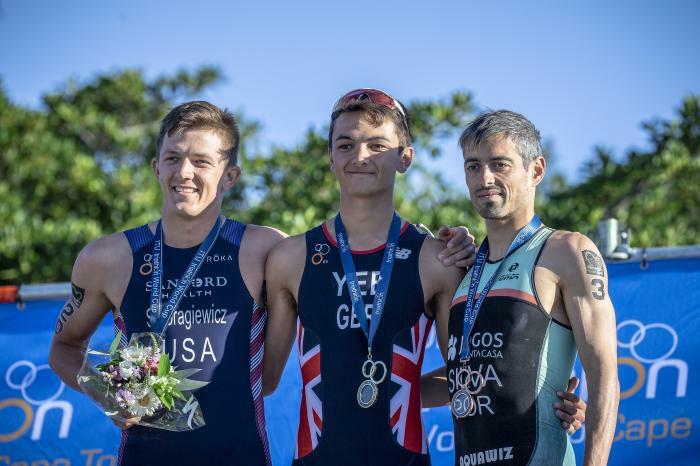 Third place in Weihai at the end of 2018 was his first taste of a World Cup podium, but it was in the 2019 season opener, one week before his 21st birthday, that Yee took World Cup gold in Cape Town and established himself as one of the sport’s hottest young prospects.